WELCOME TO OUR PRIVATE WINE CLUB! 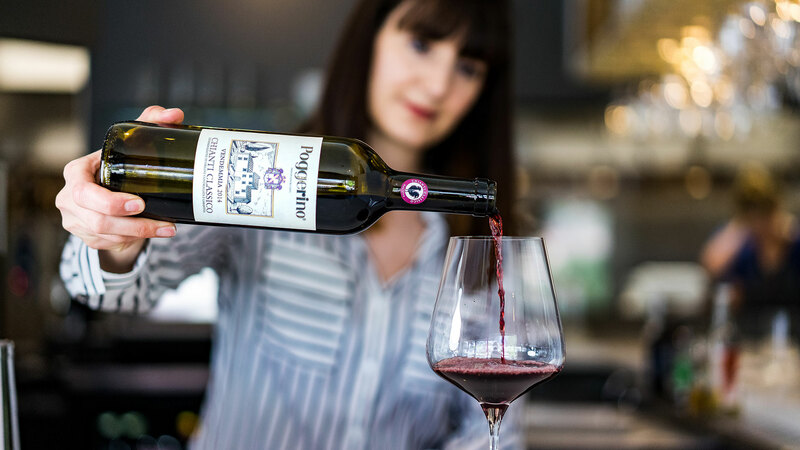 Exceptional Wine Fit for Everyday Drinking. People have asked me why I love the wines of Italy so much. Other than the wide range of styles, expressions and grapes, I always come back to same theme: incredible values for quality wines. You don't have to spend massive amounts of money to get something delicious. Those of you who have been lucky enough to see Italy for yourself know that some of the most exquisite wines are enjoyed EVERY DAY with food, and without breaking the bank! So I want to share with you, the philosophy that our friends in Italy have perfected; Wine is fit for every occasion, and it is most definitely meant to be shared with loved ones over food and stories. I humbly invite you to join our Private Wine Club, and “drink like an Italian” with me! Each month we will select 3 exquisite bottles of wine to create your Wine Club Box. 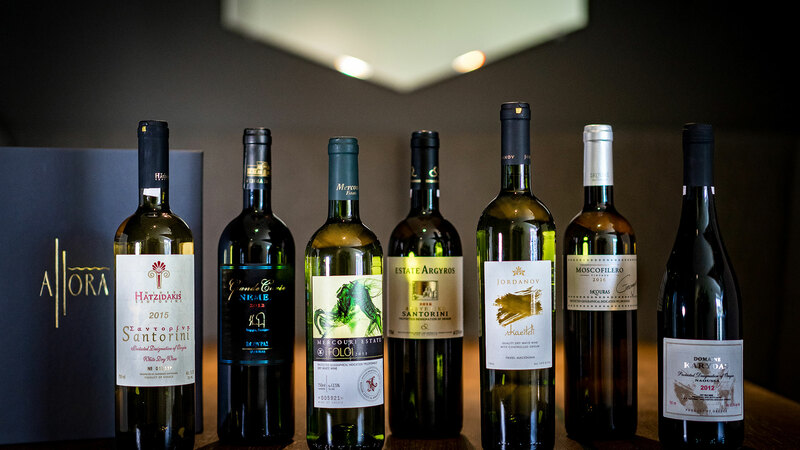 You can expect a thoughtful selection of exceptional Italian, Greek, and Cal-Ital wines. 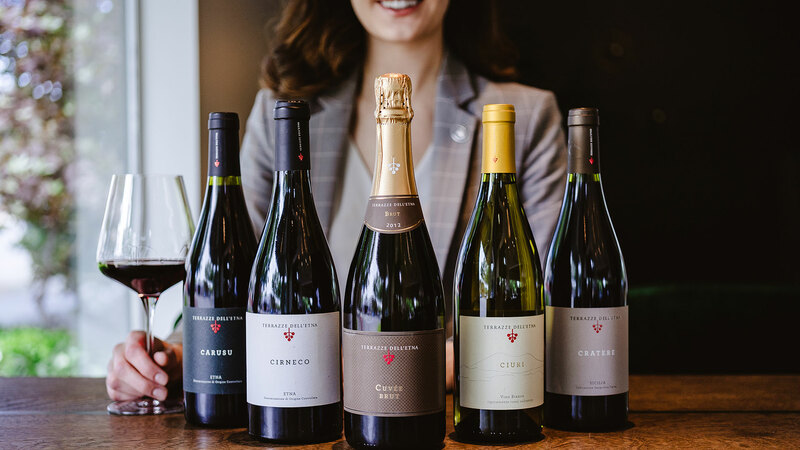 Each month we will host a private "Wine Club Social" at Allora, where you and a guest will have the opportunity to taste some of the current month's selections, talk with Elizabeth-Rose and collect your wine box. Allora's kitchen will prepare passed appetizers for you to enjoy, and of course, we will be ready with all of the nerdy wine information you can absorb! Our goal is to keep it light and fun, easy and relaxed, the true way to drink like an Italian. Dates and times for these events will be emailed to members about a week prior to the event. If you cannot take advantage of the Wine Club Social, you are of course welcome to stop in quickly to pick up your box, or call us to arrange another pick up time. We are not shipping wine at this time. We are currently offering one membership option: 3 exquisite selections for $169 per month. You may cancel easily anytime by logging into your account and canceling your membership. Please see cancellation policy details in regards to dates here. The selections each month will not only be a great value and exquisite taste, but they will be bottles that you wouldn’t have the opportunity to purchase otherwise. Give Me All The Wine! Sorry!, our wine club is paused at the moment!. Please subscribe to our mailing list to be notified when we're open again.